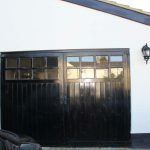 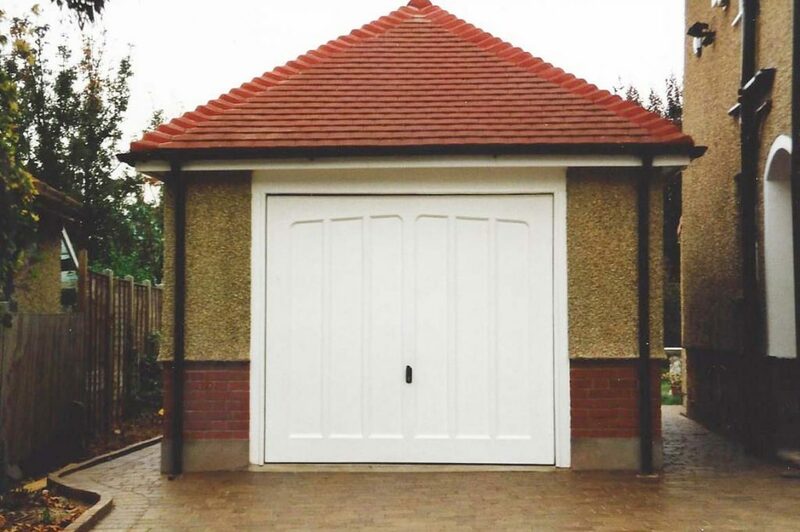 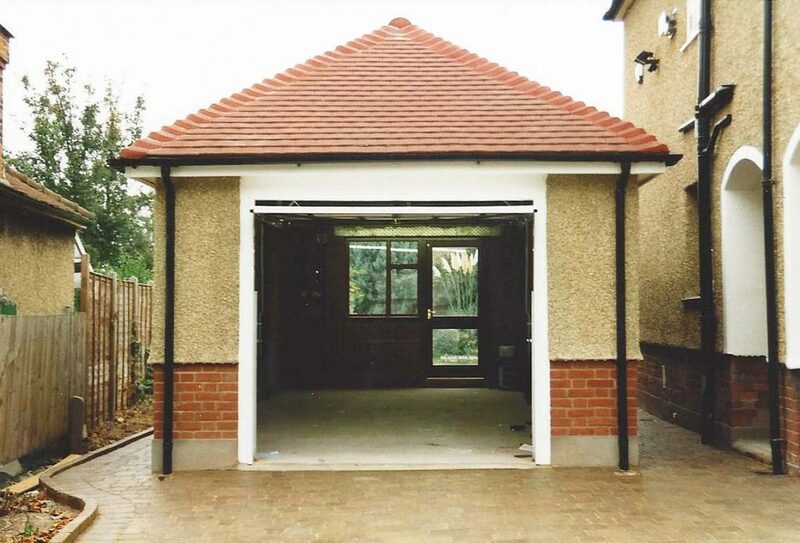 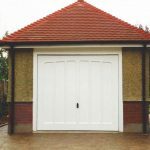 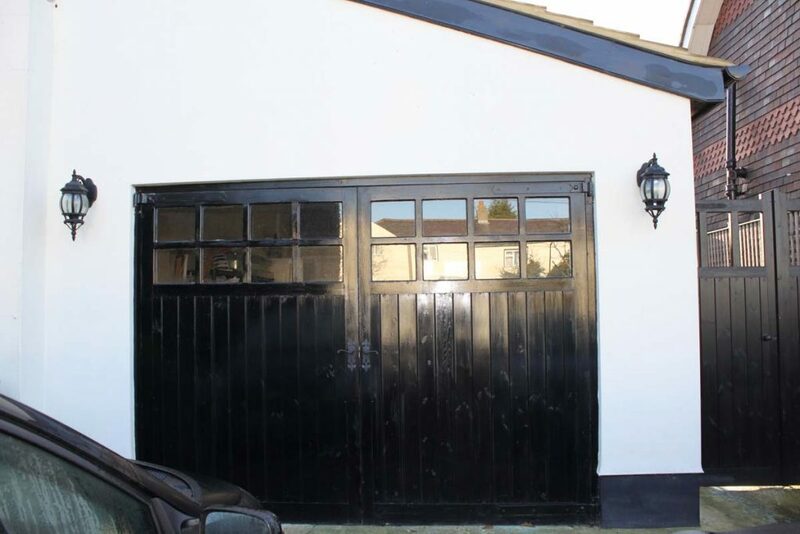 Many people now have decided there garage has now become a storage area and it not used for any thing else so decide to have the garage converted into a area that can be used ie a new bedroom, play room, office or games room etc. 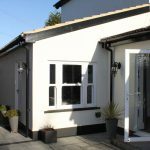 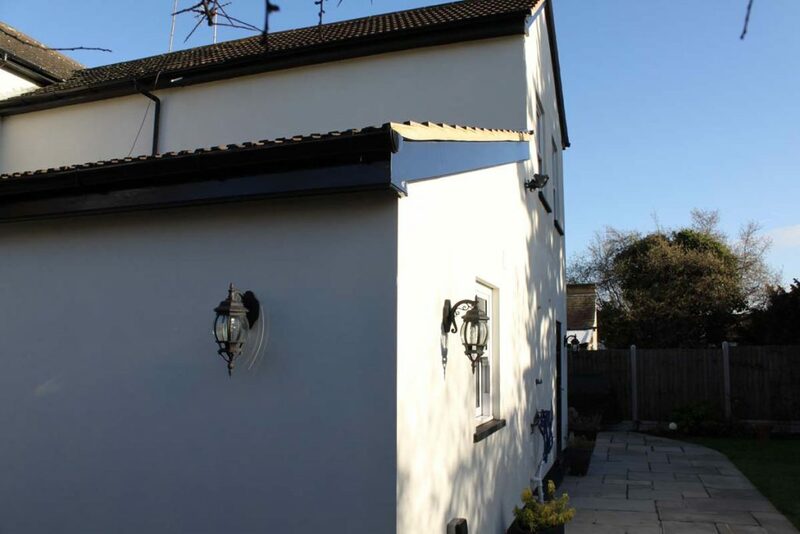 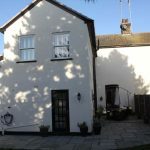 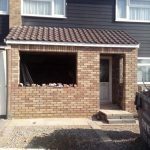 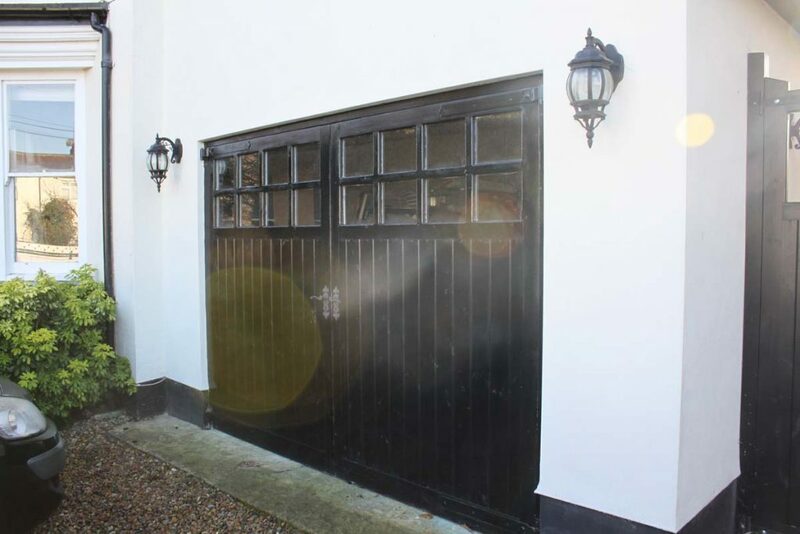 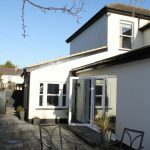 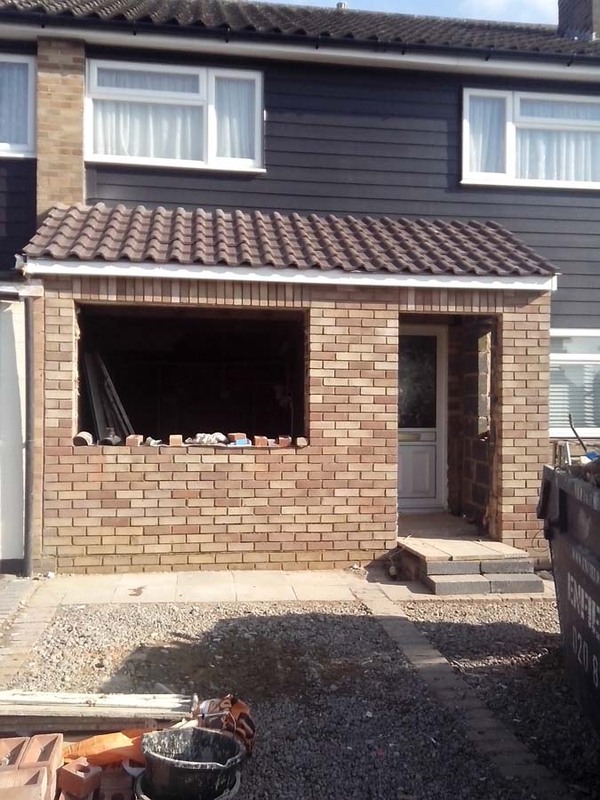 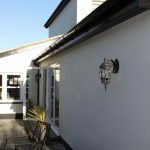 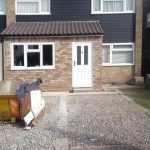 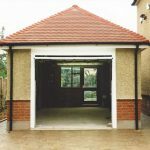 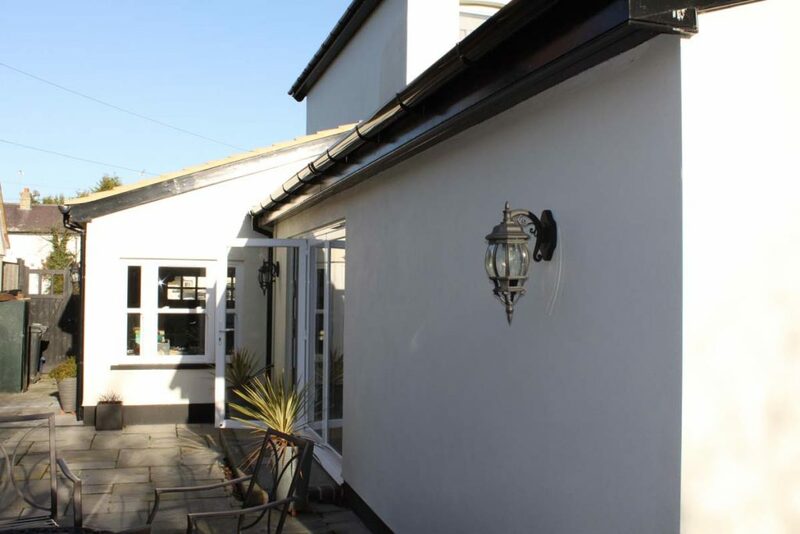 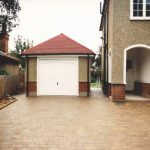 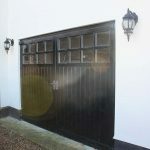 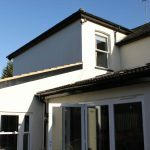 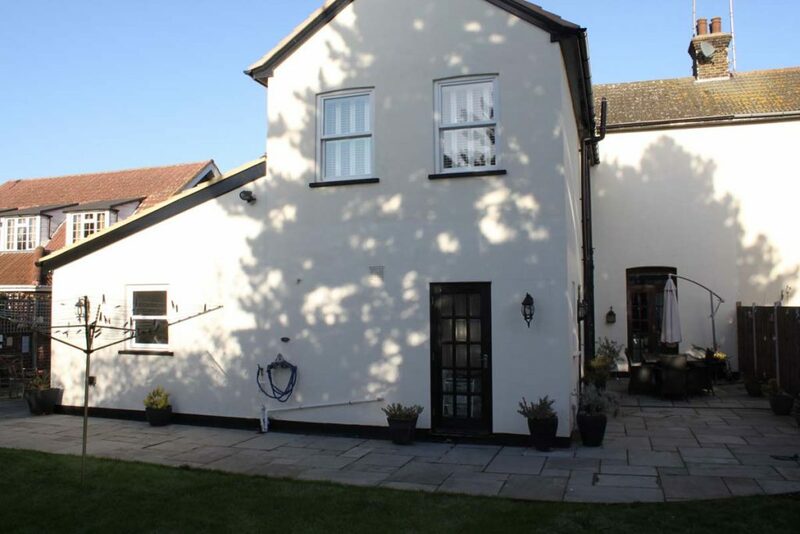 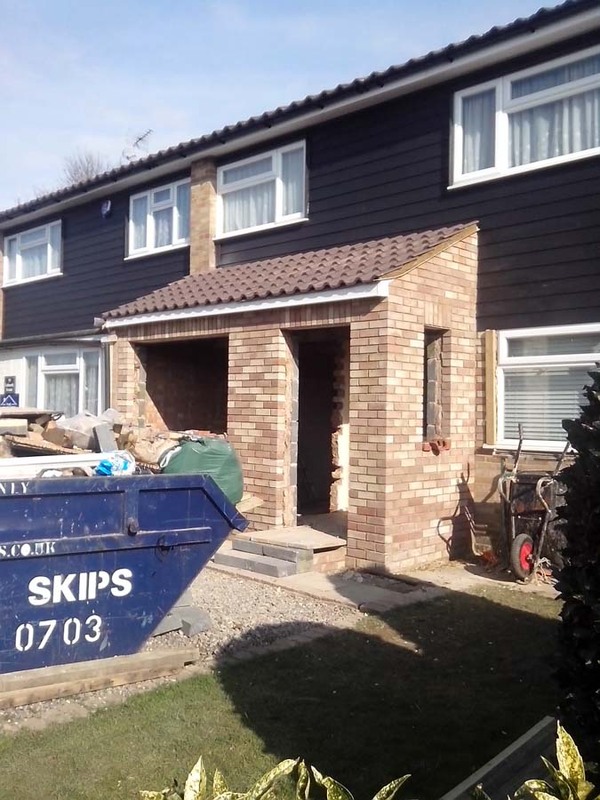 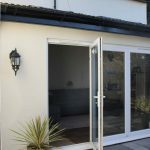 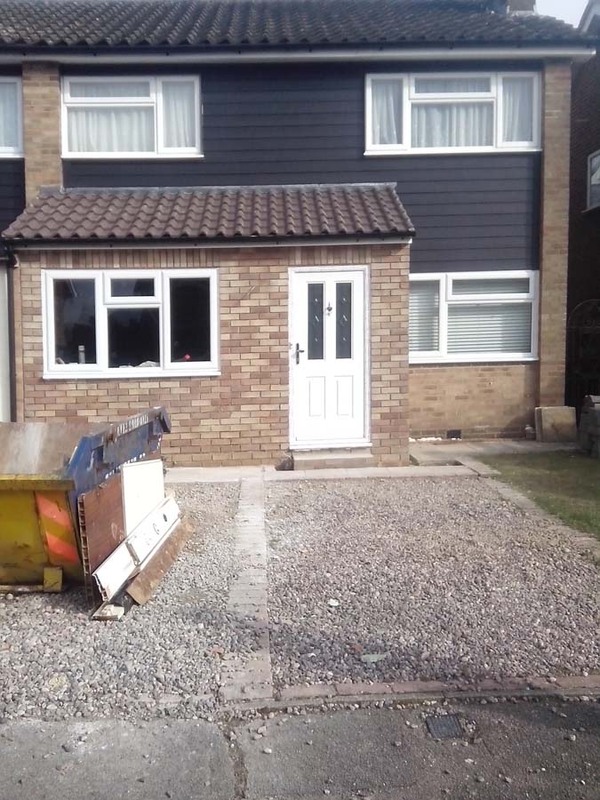 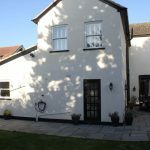 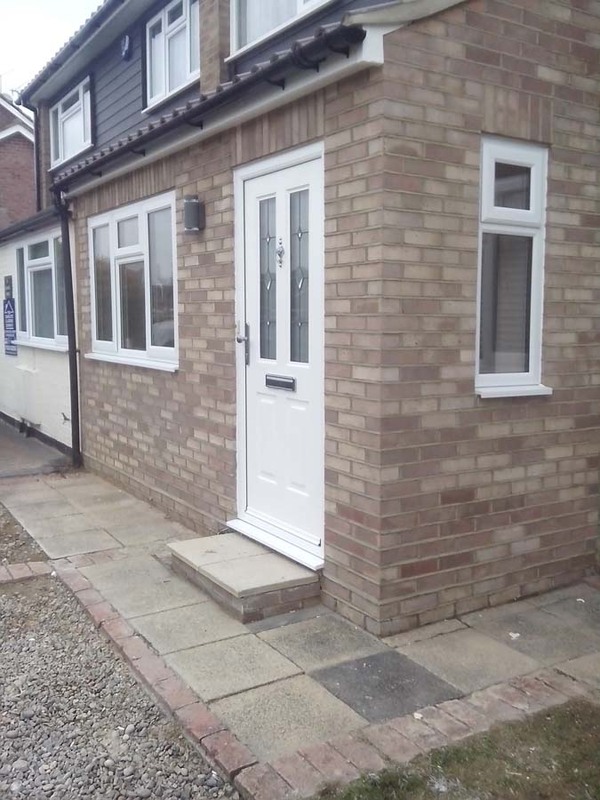 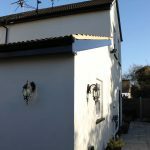 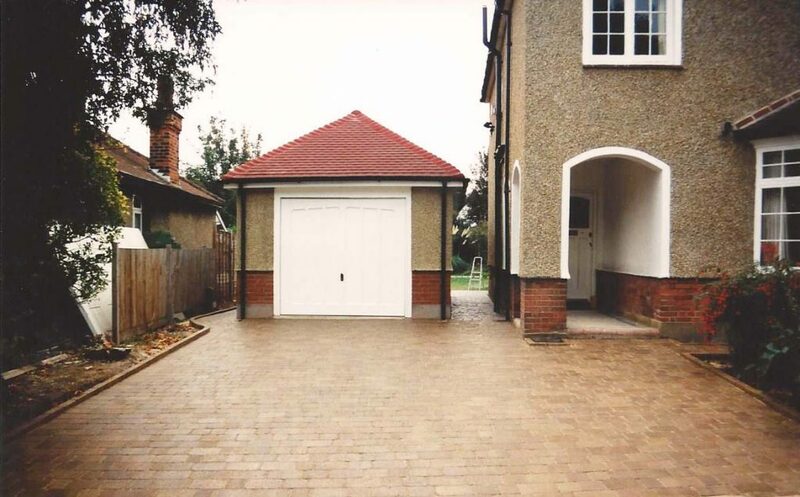 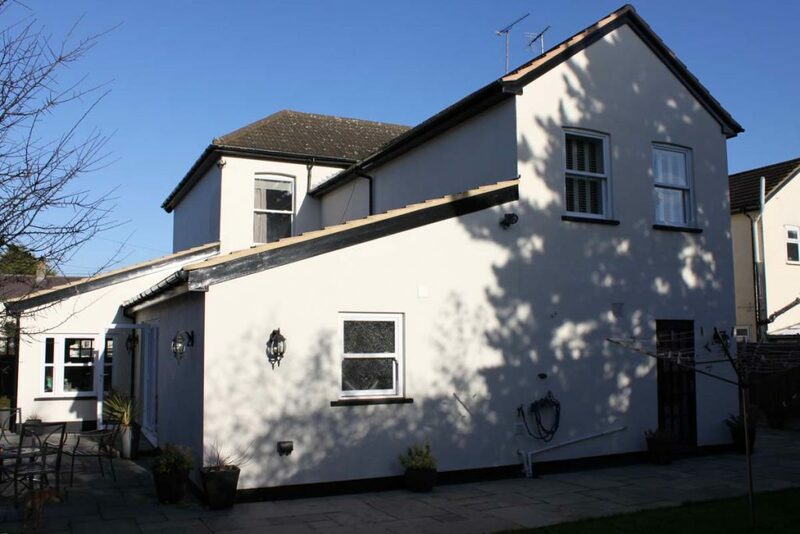 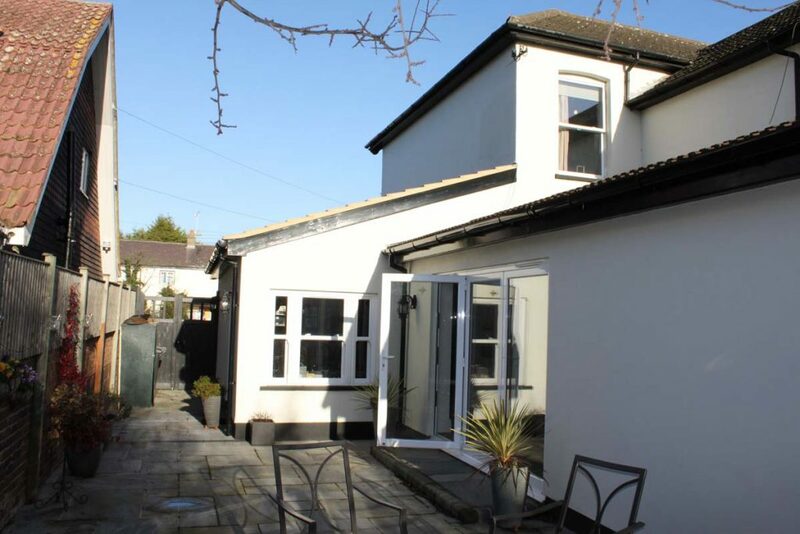 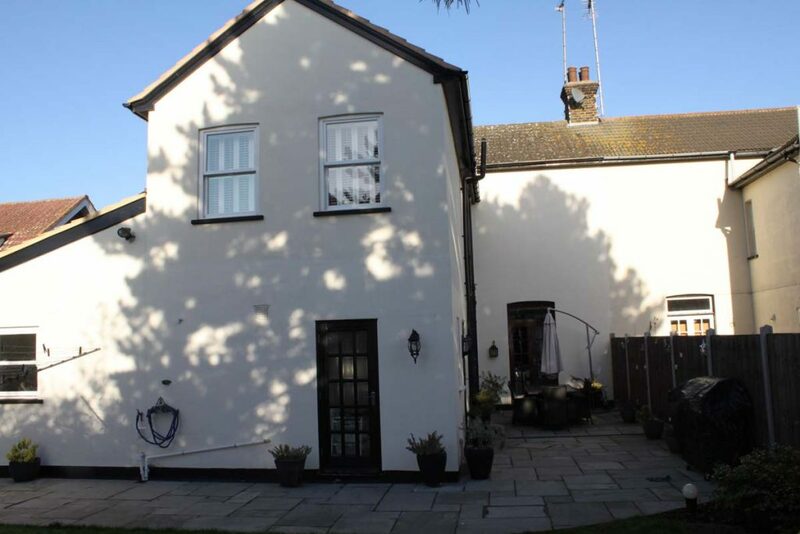 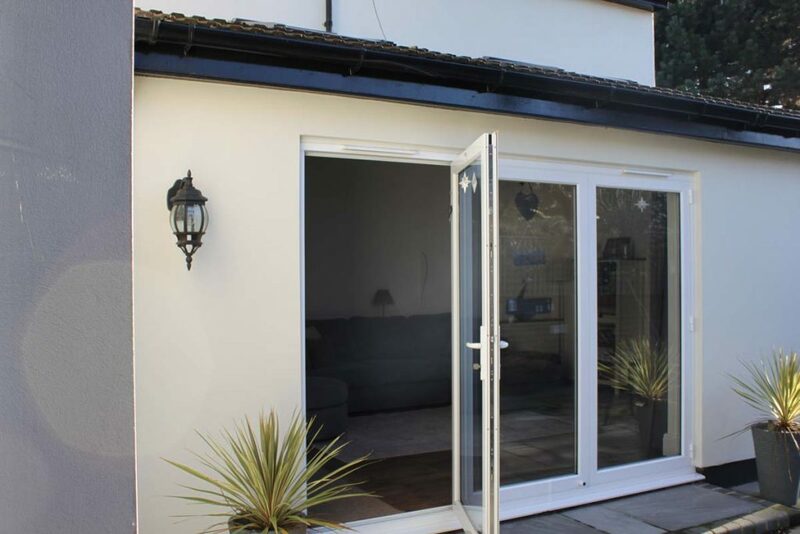 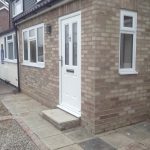 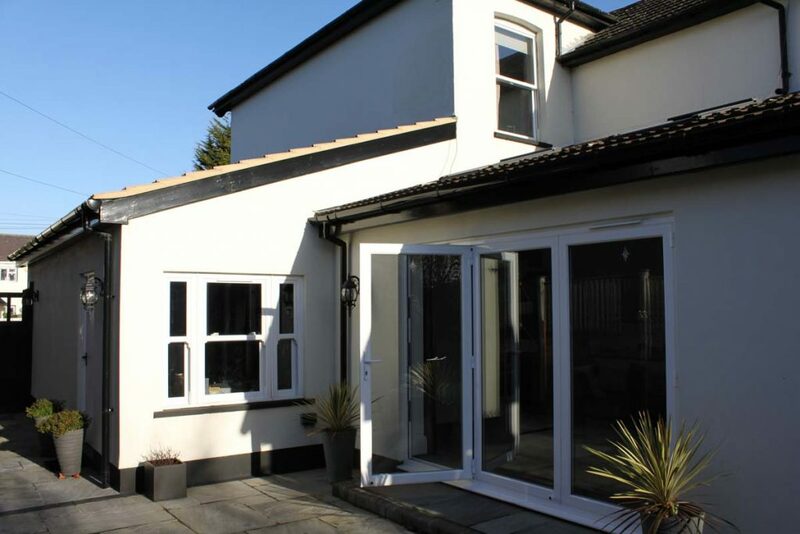 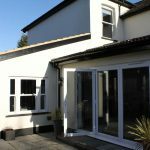 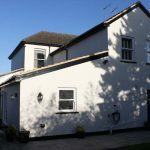 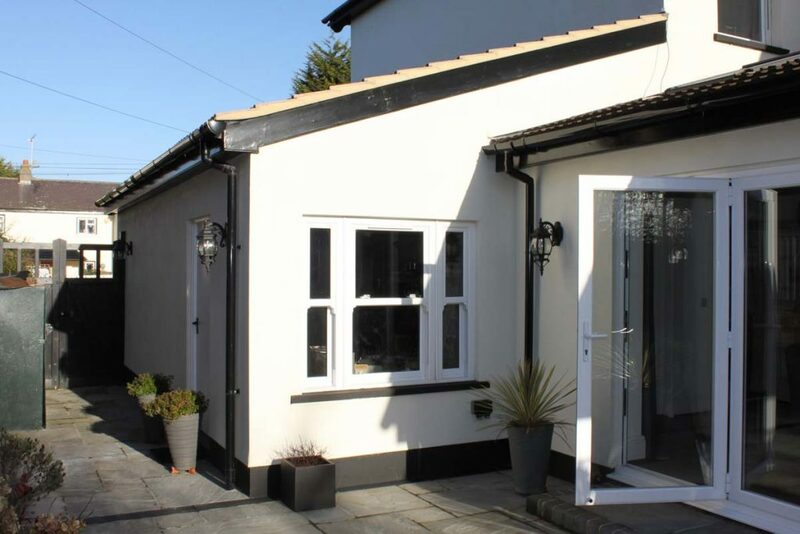 When the garage conversion is carried out there is no disruption to the house and al the main work is arried out from the outside of the property. 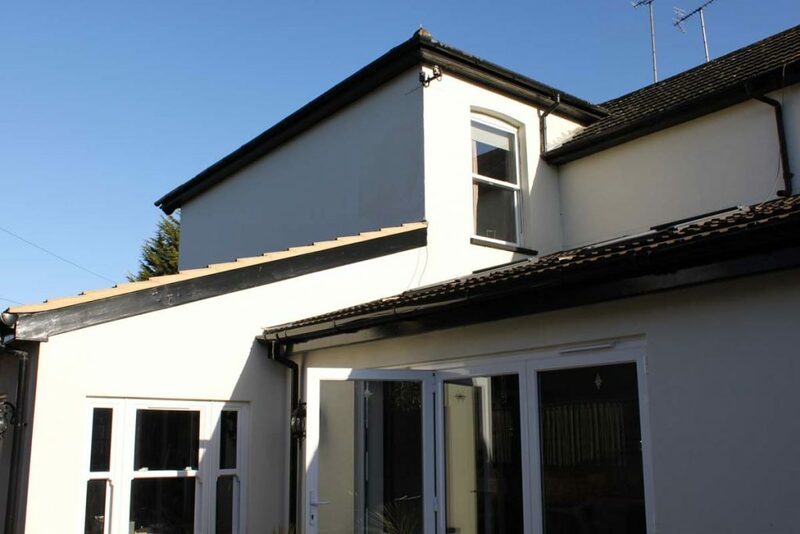 All so you will gain a new addition to the property without altering the existing property. 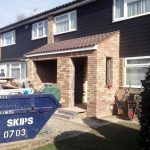 When the conversion is complete it will have all of the requirements you need from sockets, lights and heating to your design, flooring , decoration etc so when the works are complete the new room is ready for use and from the outside it will look like it was all ways part of the home.